Life is richer when we learn about others and get inspired by them. This is the case with the author and Martial Arts Grandmaster Dr. Tae Yun Kim. 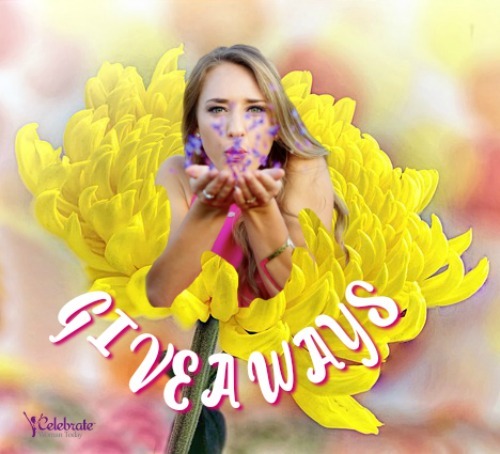 Her story instills hope and faith into the path we are choosing for ourselves every day. Life is lived every day. How we reflect the daily events, people, circumstances builds us into who we are, and that is how we share ourselves with the world. 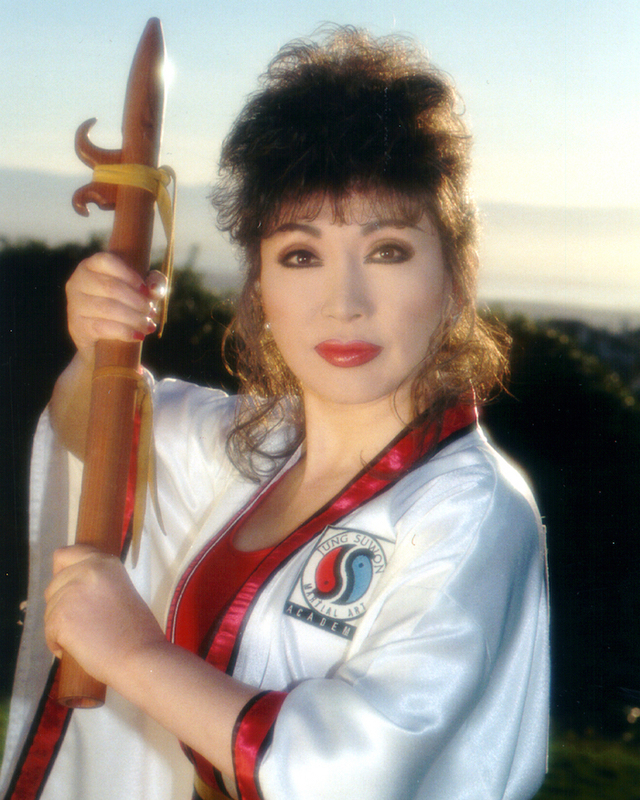 Dr. Tae Yun Kim who is an Author and Martial Arts Grandmaster has something to offer to any woman. The winner of Gold and Silver Stevie Awards for Women in Business, Tae Yun Kim has her personal story of joy and tribulations to tell and to share. What we take away from it is up to each and every one of us. But I love to be inspired by the stories like this one and remind myself about what matters to me. 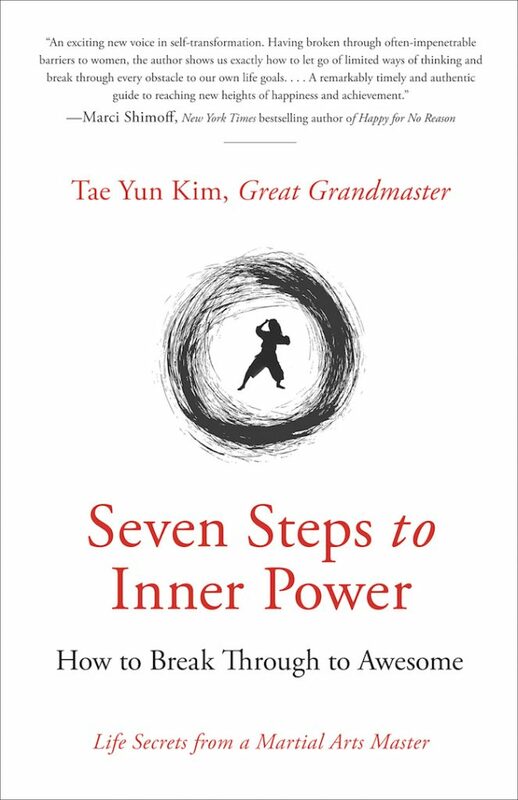 What I am learning form the women like Dr. Tae Yun Kim is factored into my internal know-how system and makes me stronger, wiser and more confident in the choices I make for myself in life. 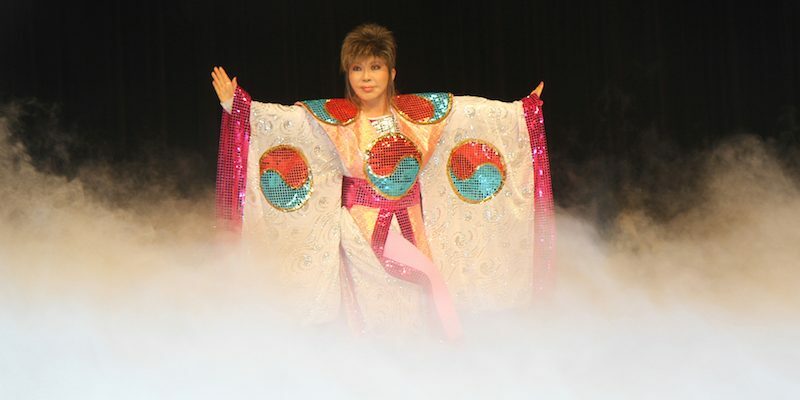 I was born in Korea, a first-born girl in a culture that viewed my birth as an omen of bad luck. I overcame the objections of not only my family but 5000 years of the Korean tradition to begin martial arts training at the age of seven. At twenty-three, I moved to the United States and suddenly found myself in an entirely different culture. I lived with my family in Vermont in a trailer park. None of us knew how to speak or read or write a word of English. I didn’t know how to drive; I didn’t dress like other people; I had no money; and I was—and still am—only 4’11”. From my first days in this new world, I never lost sight of my dream to become a martial arts teacher. But I had to tend to first things first. Our family had only $300 between us, so I needed to find a job. I had just arrived from a foreign country. What could I do? At first, the only jobs I could get were cleaning bathrooms at a Howard Johnson hotel and pumping gas, both of which I did happily. As I scrubbed the toilets and sinks at work and went about my daily activities, I was constantly looking for an opening where I could begin to offer my talents. I visualized my future plans and saw myself teaching students. In my heart, I wanted to be the spark that would light a flame in others, as my master had done for me. Every day as I walked to and from my home, I would pass a high school and watch the students coming and going. I realized that I could teach these students so much. But how could I get started? I imagined the other questions they would ask and how I would answer them. Finally, I got my chance. I learned an important lesson during this time: never give up. So many times in life we want to give up just before we are about to succeed. But if we are persistent and consistent, doors will open. As I expected, the school’s administrators asked me questions. I didn’t understand everything they were saying, but I understood their quizzical expressions. “I would like to teach martial arts,” I told them. I told them I didn’t want any money and that I wanted to volunteer. I smiled and was very confident. They asked me how I could teach if I couldn’t speak English. Well, I was ready for that question too. The administrators had their doubts, but they gave me a chance. Many students as well as teachers would gather each day to watch the strange and fascinating movements, routines, and lessons I was teaching. Amazingly, the troublemakers started to become better students. Within months, my class had become the most popular in the school. Even more amazing, I was voted Teacher of the Year and given an award. The administrators were so pleased that they let me use the small gymnasium at the elementary school to teach martial arts classes to the teachers and parents who now wanted to take lessons themselves. I was putting into practice the life principles my teacher had taught me, and they were working. As time went on, I was always looking for ways to expand my reach. After many months, I was able to open a martial arts “studio” in an old garage. I taught martial arts classes after school during the day. At midnight, I would go to do my janitorial work at the hotel. During weekends I would pump gas. I have had my share of ordeals, of course, both professional and personal, but I have been determined to learn from each one. I’ve always believed that if this person or that person can do something, why not me and why not you? If I fail, I’ll try again. And again. This takes effort, but has anything worthwhile ever been accomplished without effort? Even if something has never been done before, why should that stop us?